Off the bat, I want to apologize to all my fellow bloggers for taking this long to respond! As you all know by now, I went self-hosted and it took a bit longer than anticipated due to unforeseen issues, but now that I am up and running (still minor tweaks to do), I thought it prudent to do this post. 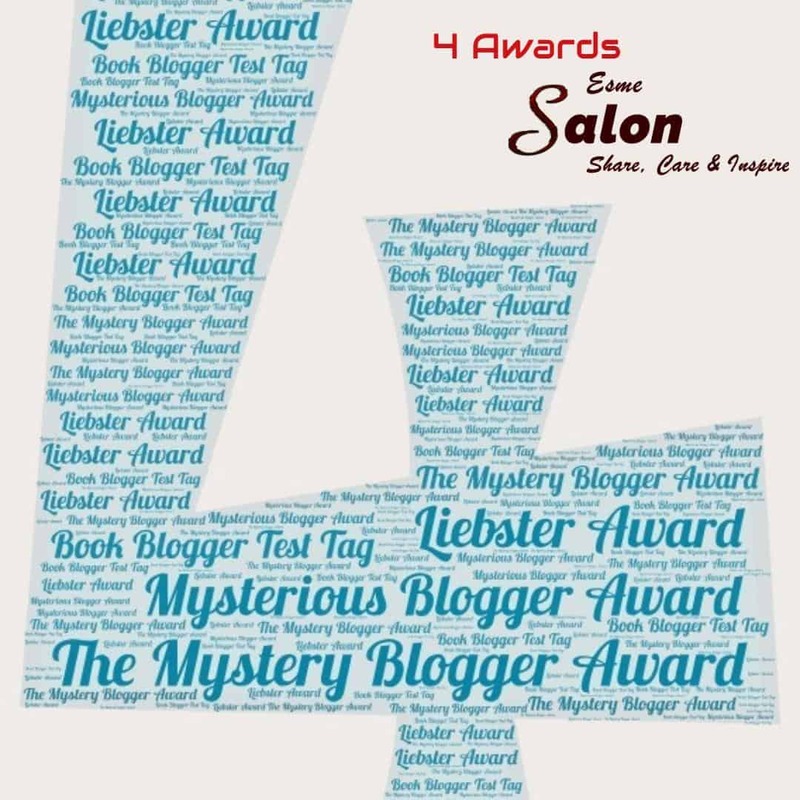 A HUGE big and heartfelt to my dear fellow bloggers Jannat ; Crystal ; Dear Kitty and again Crystal for thinking of me and nominating EsmeSalon for the various awards. 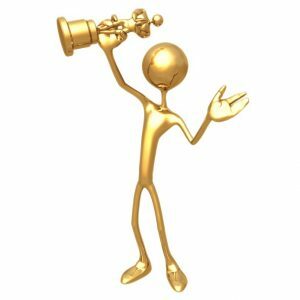 When receiving a nomination for an award from my fellow blogging friends, I regard it as an honor and I am unable to thank them enough for their kindness and thoughtfulness bestowed on my blog when they come to the point to list their nominees. 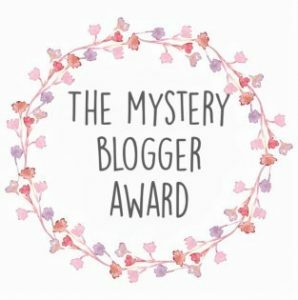 Once again dear fellow bloggers, thank you from the bottom of my for these awards!! 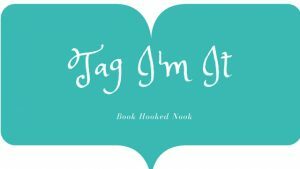 Each of you that took the time to read my blog, I thank you and want to let you know that I value your blogging friendship and that all of you have an awesome blog, that’s why we’re blogging buddies. Now, fellow bloggers, take that well-deserved cuppa ☕ coffee/tea or any beverage of choice, sit back and enjoy these fantastic blogs. Make yourself comfortable as you will need some time to peruse each blog. Thank the person who nominated you and then add a link to their blog. 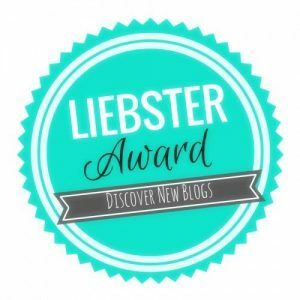 Nominate at least 4 fellow bloggers. Let your Nominees know you nominated them. Thanking my Heavenly Father for another day, my health, husband and children and 4 wonderful grandchildren. so I have decided to rebrand and thus EsmeSalon was born. I only read online, it’s very seldom that I read a paper book. It’s so convenient as I am able to download a book (for free) direct from my own home library and return once done, and no need to be bogged down by tons of paper books taking up shelving space, which I do not have. Would you enjoy a vacation away from all of your technology? You are under no obligation to accept, although my wish and hope are that the nomination will mean something to you, and I will sincerely appreciate it if you do accept the nomination. Please feel free to do a post on one or all 4 awards, you decide. This is my way to say that I care about each of you and I wish to give credit where credit is due, as you are exceptional bloggers! Congratulations, Esme and thank you so much for the nomination. I am honoured that you thought of me and my blog. I love your questions, they’ll be fun to answer! Well deserved Char, hope you will have fun doing a post when you can. What would you name your boat if you had one? – I would name it the Rose Maiden, it was what my late grandfather named his boat. What will finally break the internet? – Probably human stupidity, we seem to be good at expressing that and at one point it will be too much. Which fictional character would be the most boring to meet in real life? – Good question, I can only think of ones I’d be excited to meet so I’m not quite sure. What is the dumbest way you’ve been injured? – I fell down the stairs because I was distracted by one of my cats. Would you enjoy a vacation away from all of your technology? – I would love that. I’ve been trying to disconnect more and more lately and it feels so nice. Congrats on your well deserved awards. No problem about posting so late. Thank you so much Crystal – I received your comment and it did not go to SPAM! BTW. I will get back to you on your Guest Post offer soon. Congratulations! I was always so bad about responding to awards that I finally decided not to go for them any more. But I’m thrilled to see you get the recognition you deserve. I’m not sure if it is anything to do with your new site but I’m no longer receiving any WordPress notifications for your new posts. I’ve checked my settings and they look ok. Weird, huh? I’ll keep finding you one way or another! Clive, at the bottom of the post you will find a link where you can click to say you wish to receive emails of new posts. Maybe with the transfer, you did not come with depending on how you signed up for the old blog, so maybe you need to sign up again. So for the inconvenience.